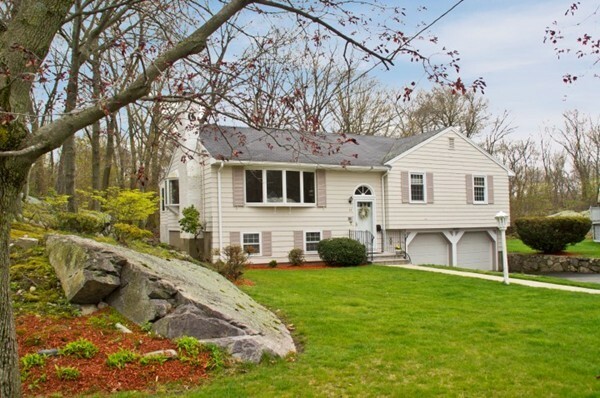 This beautiful split-entry home has features not often found in Melrose - such as a 2 car garage and a 1/3 acre lot on cul-de-sac abutting wooded area for complete privacy! 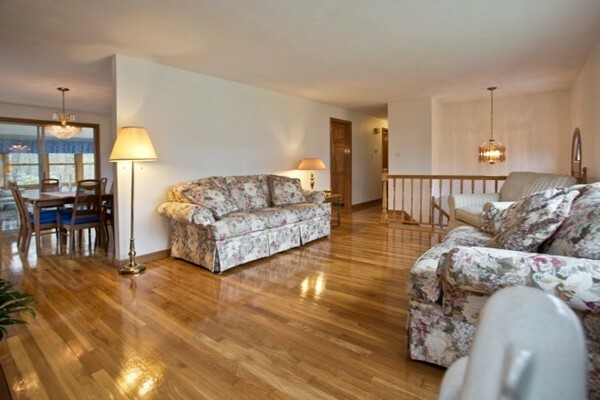 The interior of the home has been freshly painted, hardwood floors refinished and new carpet & flooring installed in lower level to make it ready for it's next owners. 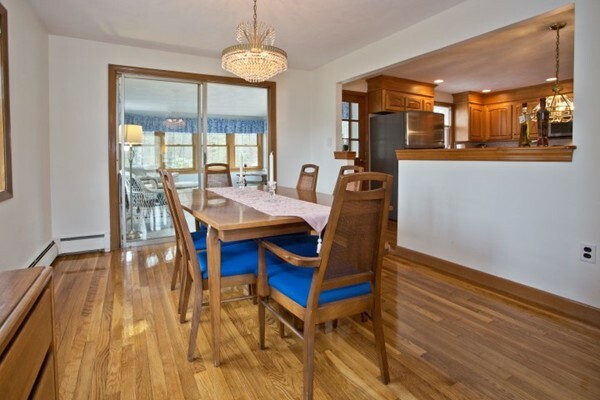 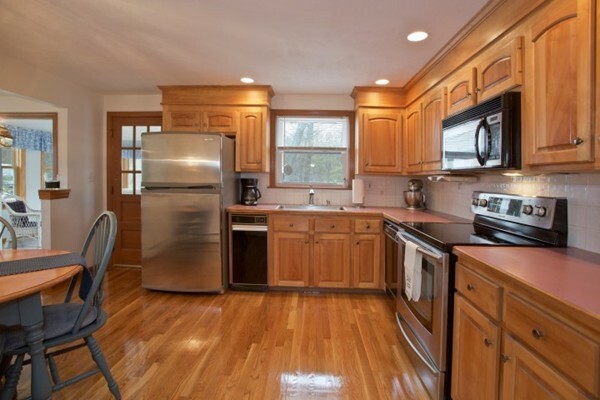 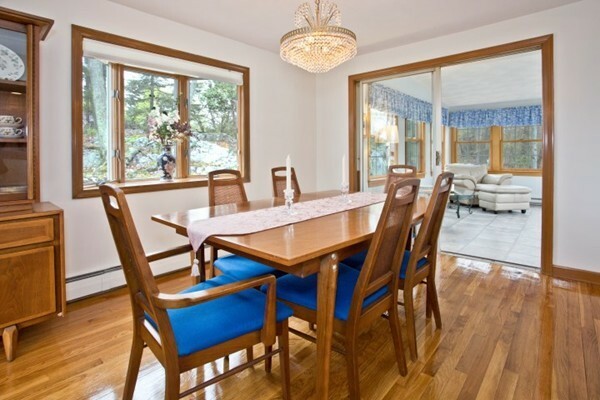 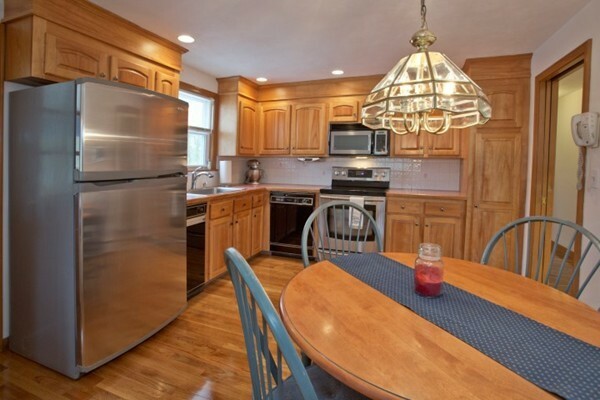 Eat-in Kitchen offers beautiful cabinetry, hardwood floors, s/s range, microwave & frig and opens to dining room & sunroom. 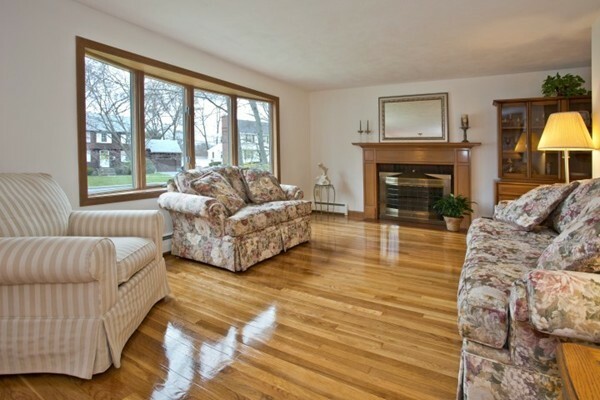 Living room with fireplace and picture window is a great place to gather friends and family. 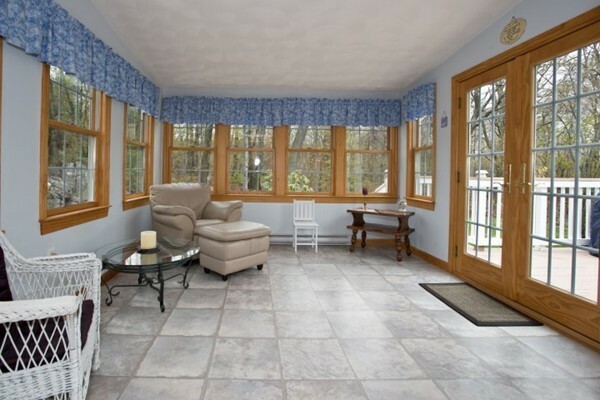 Or relax in the heated sunroom. 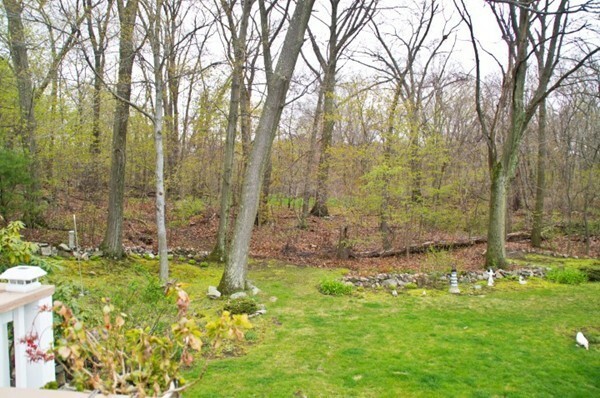 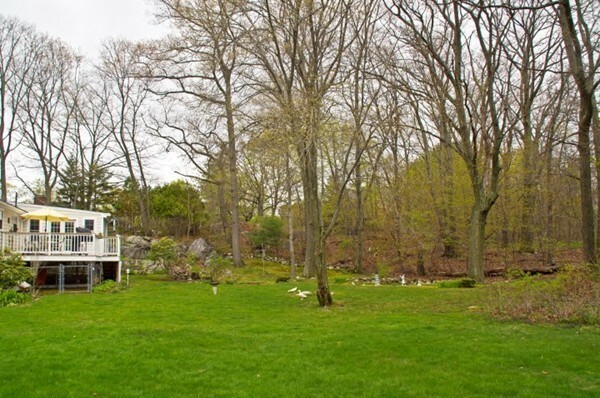 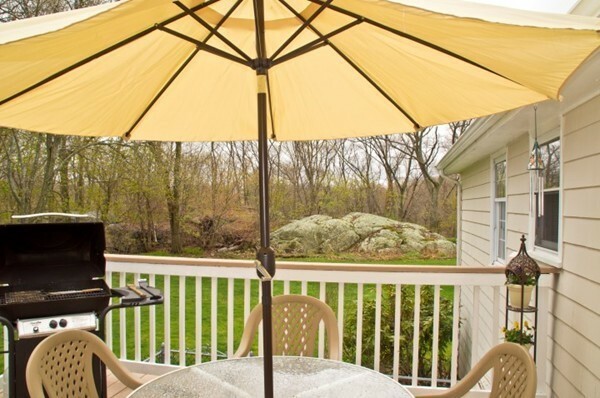 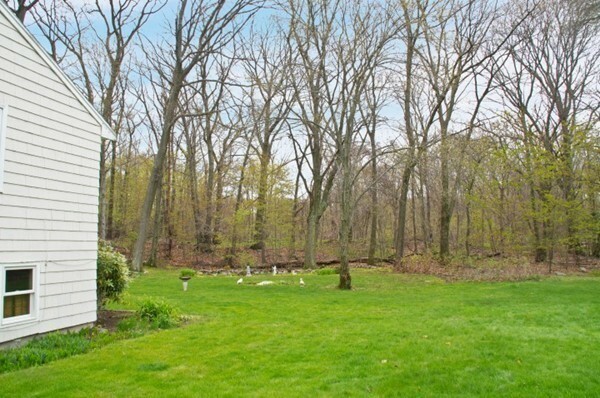 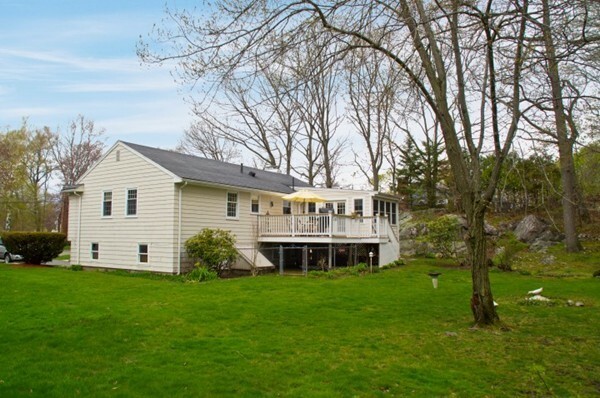 Summer parties can spill out onto the deck overlooking private backyard with wooded backdrop. 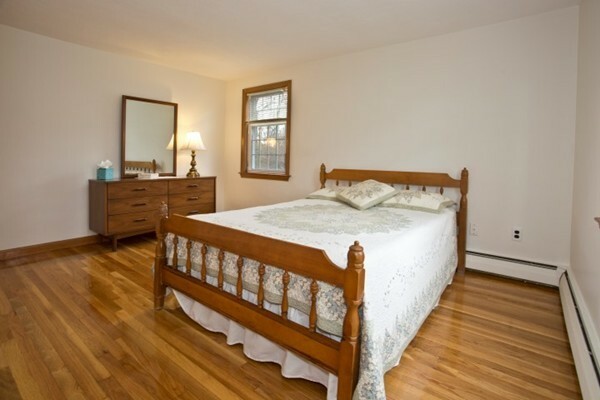 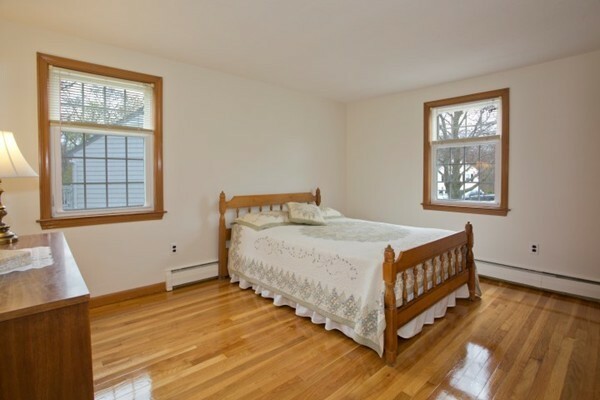 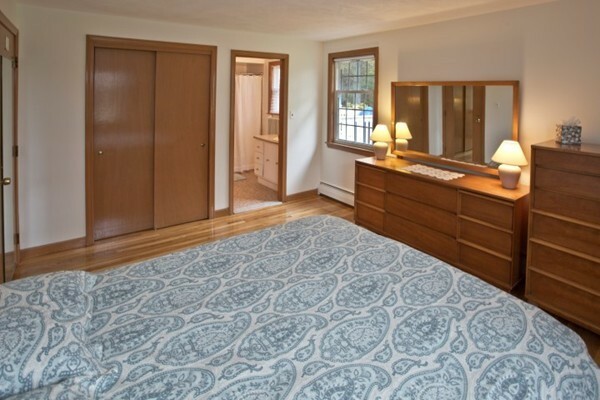 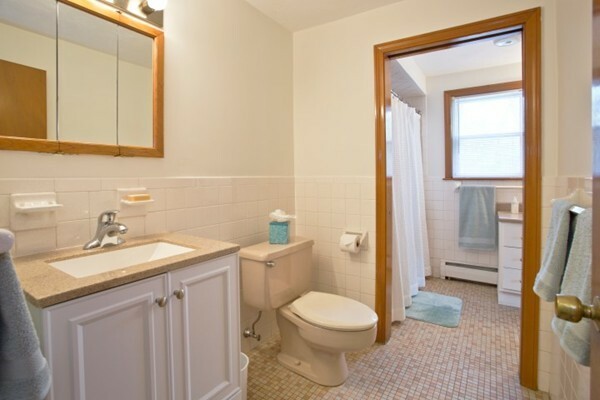 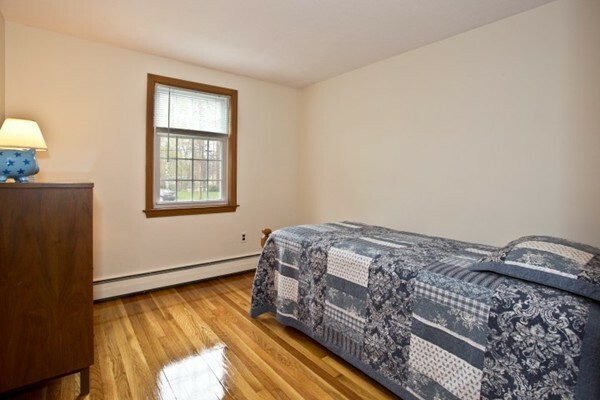 Well designed full bath with 2 sinks on main floor is accessed by both hallway and master bedroom. 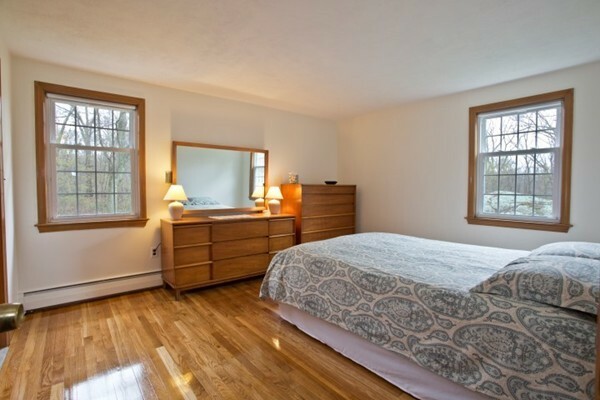 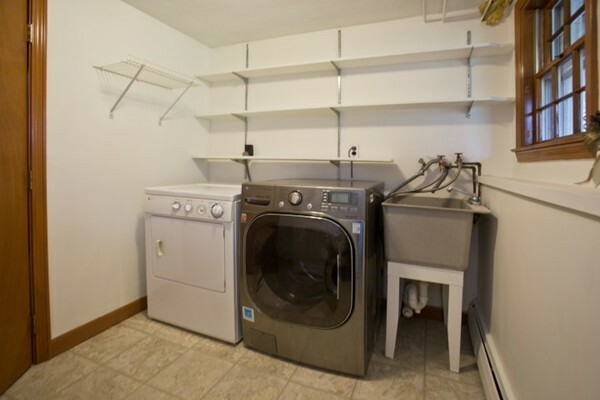 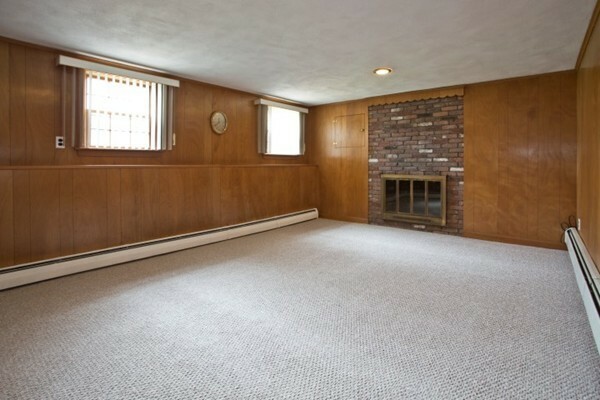 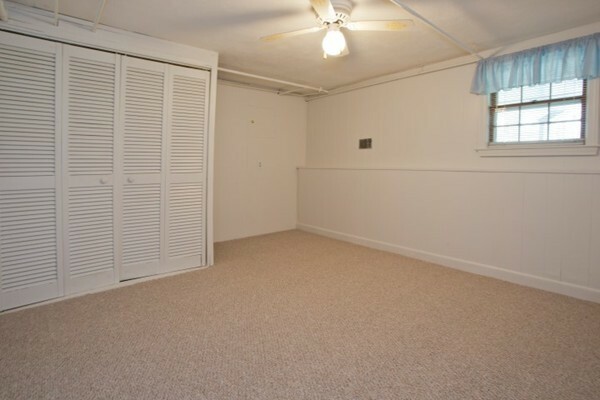 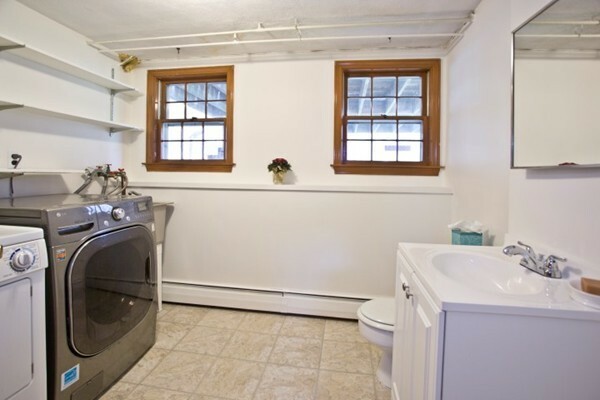 Lower level with access to garage offers a spacious family room w/fireplace, office, half bath w/new vanity & laundry. 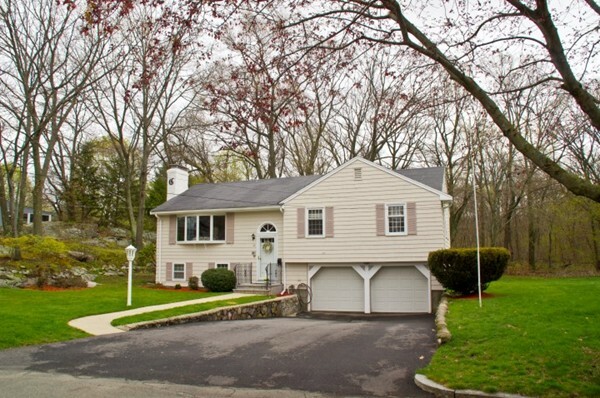 Newer driveway & front steps. 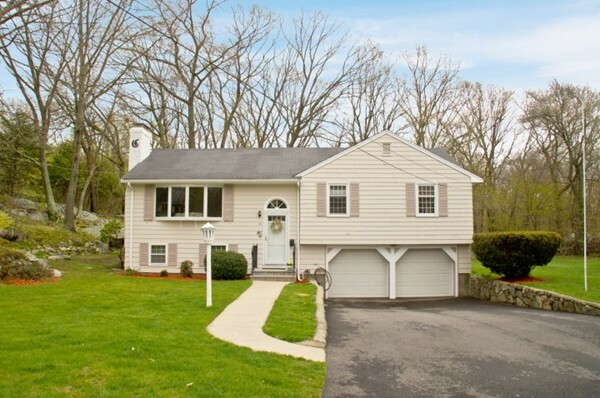 Don't miss this great opportunity to make this your new home! 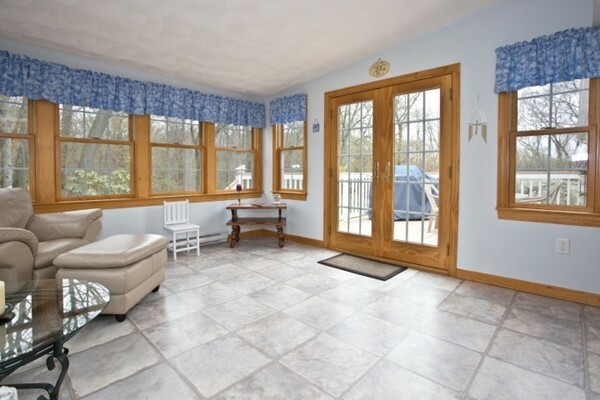 Disclosures : Interior photos are coming and will be posted tomorrow morning! 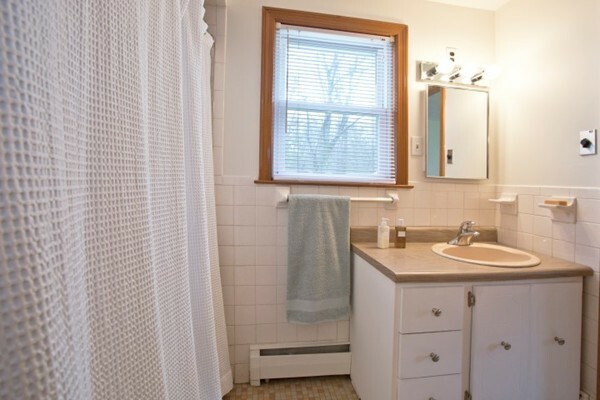 intercom may not be working.